We are proud to supply Brinsea Quality incubators and accessories. We stock a great range of incubators and we can order in larger cabinet incubators on request. Brinsea have been focusing on egg incubator design continuously since 1976, resulting in egg incubators, chick brooders and incubation accessories offering you unparalleled practicality, reliability, superior hatch rates and healthy chicks. 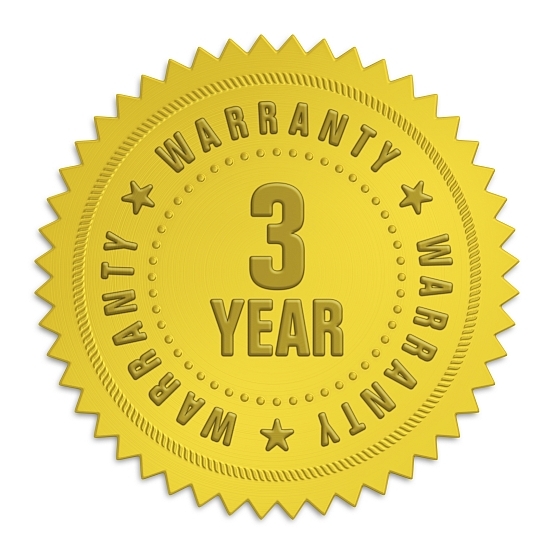 Brinsea now offers a FREE 3-year warranty on all Brinsea branded incubators and brooders purchased from April 1, 2015. This extended warranty is from the manufacturer Brinsea® Products Inc. and does not involve the retailer. This conditional manufacturer’s warranty applies to working parts only. Brinsea® Products Inc. will repair or replace free of charge any defective part which has been returned shipping paid to our service department within the warranty period. You may be required to provide proof of purchase. ithout a serial number. You should not accept any Brinsea products without a serial number. If you find that your purchase does not have a serial number please return it to the person you bought it from and ask for a replacement or refund. Important You must be the original purchaser of the product. Products purchased through private individuals or unauthorized dealers will be deemed second hand and will not be covered. You may be required to provide proof of purchase. Complete machines should only be returned with the prior agreement of the service department. Please call 1-888-667-7009 or email support@Brinsea.com. Brinsea® Products Inc. will not be responsible for loss of eggs or chicks in the event of failure however caused and the user is advised to arrange his own insurance cover where loss of power or mechanical or electrical failure might result in unacceptable losses.